Blessed with one of the most entrancing melodies to be found within sound system culture, the Kunta Kinte riddim is not only innately powerful but also inherently mysterious. Inspired by the main character in Alex Haley’s classic book and subsequent TV series Roots, with dubplate cuts aplenty forging its legacy, it can be hard to know exactly what version is being played or which artists even deserve the credit. The years are slightly murky, but this esteemed instrumental – famed for its potency on UK sound systems – originated from Creole’s underappreciated “Beware Of Your Enemies.” A spiritually-infused roots tune, Channel One first released that vocal track in Jamaica in 1976, although dated records only stem from 1977/1978 on both Cord and Gorgon Records before further releases on Hit Bound and Well Charge. Still on the Jamaican side, a dubplate instrumental version of the same riddim by The Revolutionaries – now called “Kunta Kinte” – also saw a release in 1976 (and eventually an overdue 2017 digital re-release via Pressure Sounds). A powerful take, it established the style that still resonates today: a captivating synth line caving to potent drums and bass. Onwards to the new millennium, the tune still consistently receives reinterpretation regardless of genre. Rusko arguably pushed it back into the cultural consciousness by way of “Jahova,” a wobble-heavy dubstep number that definitely relies on a previous incarnation of the tune. Modern steppers – sound system style at its fullest strength – has allowed the Kunta Kinte riddim to really circle back on its self. Idren Natural’s “Farover” and its companion dub reconceive the early vibes, aimed at the dancer’s heart and feet, by melding spiritual bass-laden roots with a vocal harkening back to Creole. Truly bringing the past forward, Dub-Stuy enlisted DJ Madd in 2017 to push the vibe farther into future bass territory. 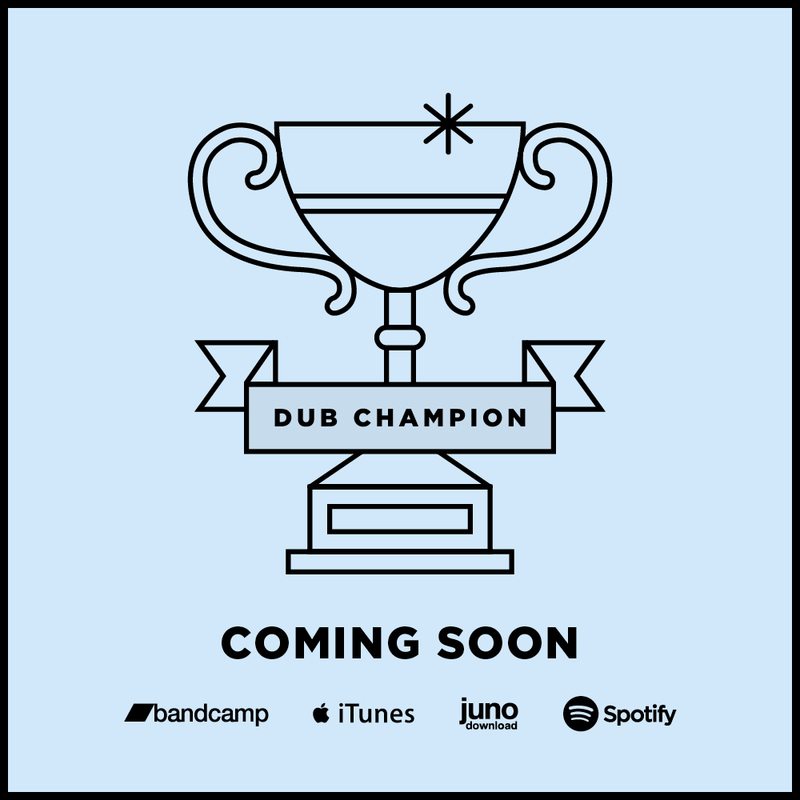 Atop that familiar melody and pounding low-end, Jamaican veteran Burro Banton targets the youth of today, the UK’s Rider Shafique celebrates the global presence of sound system, and France’s Shanti D flexes a different style indeed.